Do you love using Wakelet? Are you constantly curating and telling others all about it? Then you could be a Superhuman and join the Wakelet community. If you’d like to be the first to try new features, exchange ideas with the Wakelet team, receive exclusive rewards, or even become an official ambassador, you’re in the right place. Ready to ride the #WakeletWave? Begin your journey as a Wakelet Superhuman and play an active role in shaping where we’re heading. 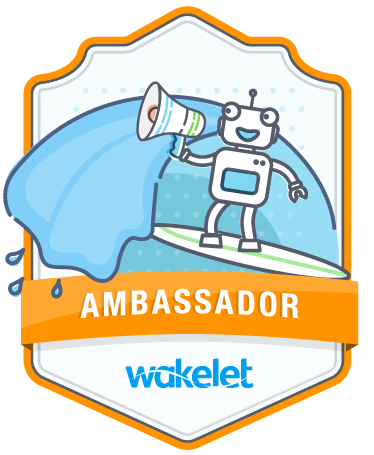 Community members who are ready for their next challenge can become a Wakelet Ambassador and spread the word. 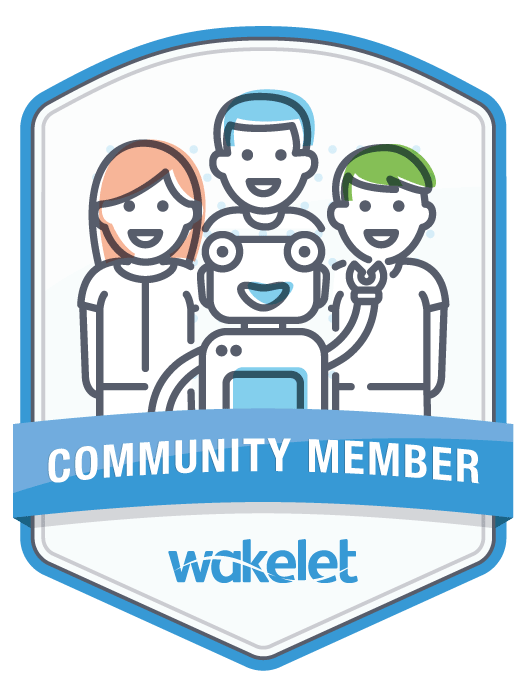 You’ll have the opportunity to become an expert in Wakelet and curation, train other users, and officially represent us. Wakelet is a platform for saving, organizing and sharing content from around the web.